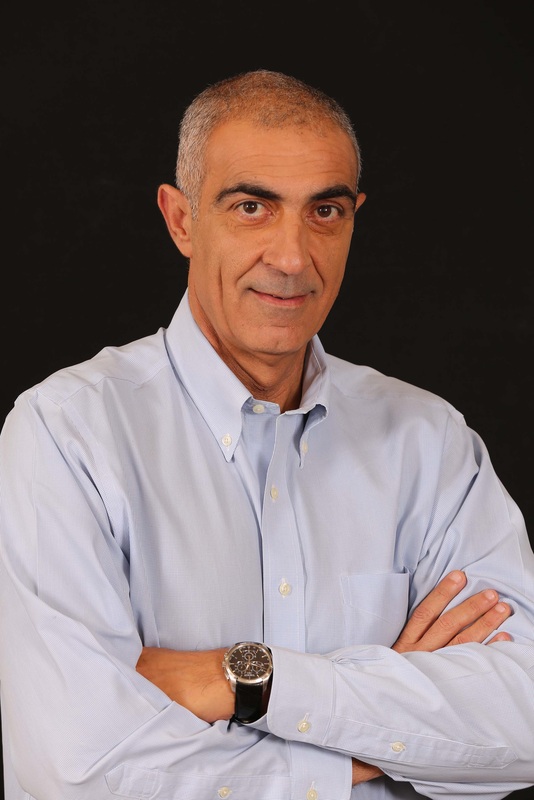 Gadi Lesin, CEO and President of Strauss Group, today announced the appointment of Zion Balas as the designated Chief Executive Officer of Strauss Coffee, the international coffee company owned by Strauss Group, which is active in seven countries and ranked among the five largest coffee companies in the world. Gadi Lesin: “I am happy to announce that Zion Balas has been appointed CEO of Strauss Group’s global coffee company, Strauss Coffee, which is one of the group’s key growth drivers. Zion will be assuming the role after nine years in which he headed Strauss Israel with great success, while implementing deep changes across the company in light of the dynamic reality of the Israeli market. Zion’s outstanding management of diverse partnerships with world leading corporations such as PepsiCo and Danone, as well as long-term partnerships with the kibbutzim Yotvata and Yad Mordechai, is admirable. He will now move on to the next challenge of running Strauss’s international coffee company, which is considered a world leader in a category that is undergoing great growth and fascinating change and has a key role in the group’s global development. “Balas brings a profound understanding of food, coffee and relevant technologies, as well as a wealth of experience in managing complex business systems in a world of diverse consumer changes and challenges, and I am convinced that his leadership and experience will serve to drive Strauss Coffee’s continued success. Zion Balas is expected to assume the role of CEO of Strauss Coffee within the next few months. Within the coming weeks the Group will announce the appointment of a new CEO for Strauss Israel. Strauss Coffee is a global coffee company ranked among the ten leading companies in the world (Euromonitor), with annual sales of over ten billion dollars. The company invests in and develops coffee brands tailored to local tastes, which are considered leaders in diverse markets such as Brazil, where it has a 50/50 joint venture with São Miguel and with Lima Brothers, as well as Poland, Romania, Russia, Ukraine, Serbia and Israel. Strauss Coffee operates fourteen manufacturing sites and has 7,500 employees worldwide. Strauss Coffee and its employees are committed to promoting the coffee culture and share their passion for coffee with consumers across the globe. Strauss Coffee closed out the third quarter of 2017 with sales of NIS 1,072 billion, with sales from the beginning of the year amounting NIS 3,015 billion. In 2016, the company’s sales turnover was NIS 3,673 billion.